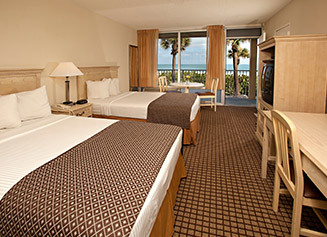 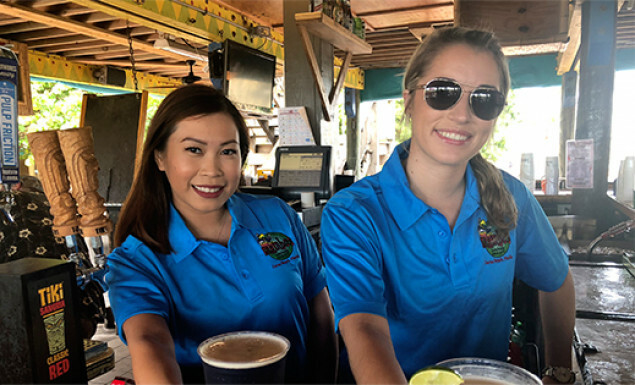 For waterfront dining and mouthwatering meals, make your way to Mambo’s Beachside Bar & Grill in Cocoa Beach. 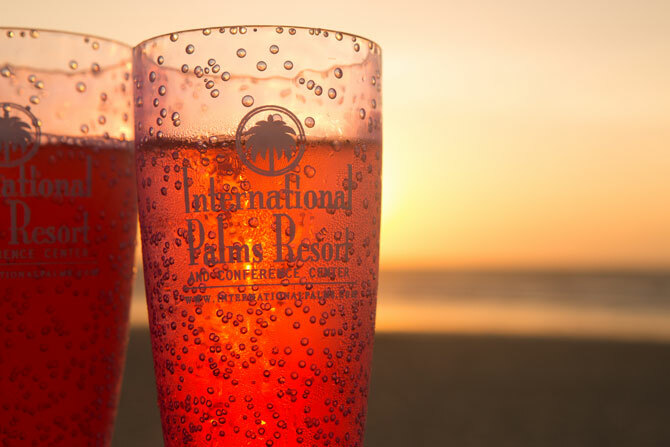 Enjoy fresh Caribbean cuisine like Firecracker Shrimp, Surf City Chicken Club, and Grilled Seasonal Encrusted Tuna while taking in beautiful oceanfront views. 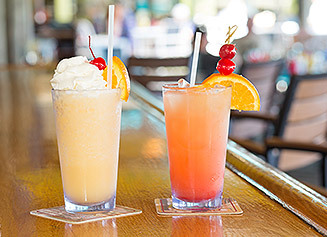 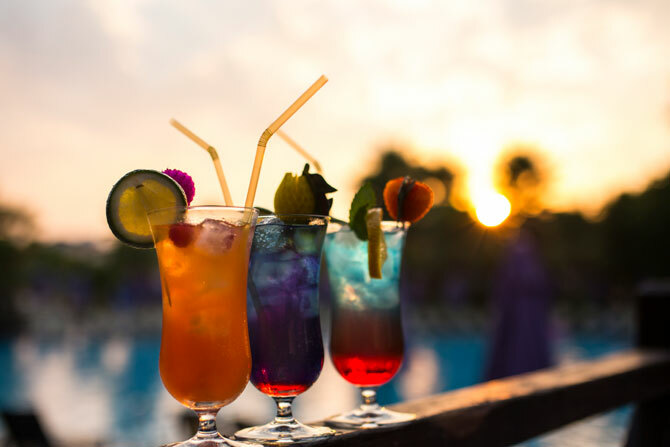 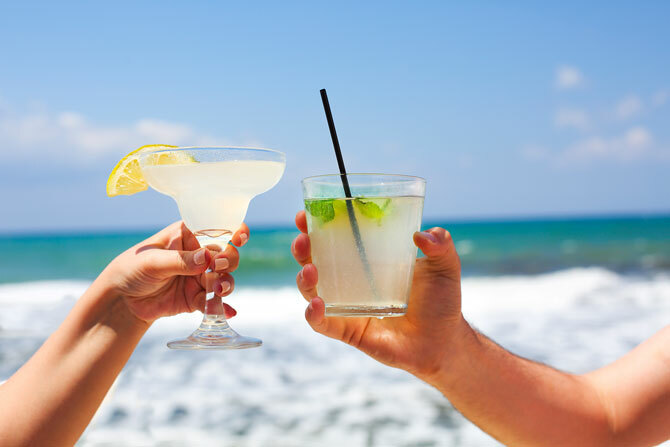 Tropical drink favorites include the Goombay Smash, Mambo Colada, and Lynchburg Lemonade. 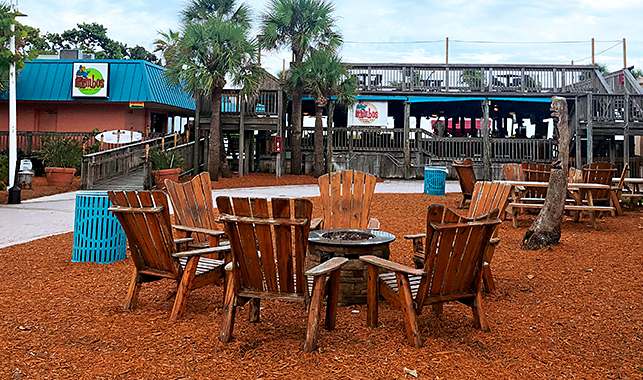 Jam along to live music Friday, Saturday and Sunday (seasonally) and indulge in our homemade Key Lime Pie, or pick up a "Make Your Own S’mores" kit and head to a nearby fire pit for family fun.